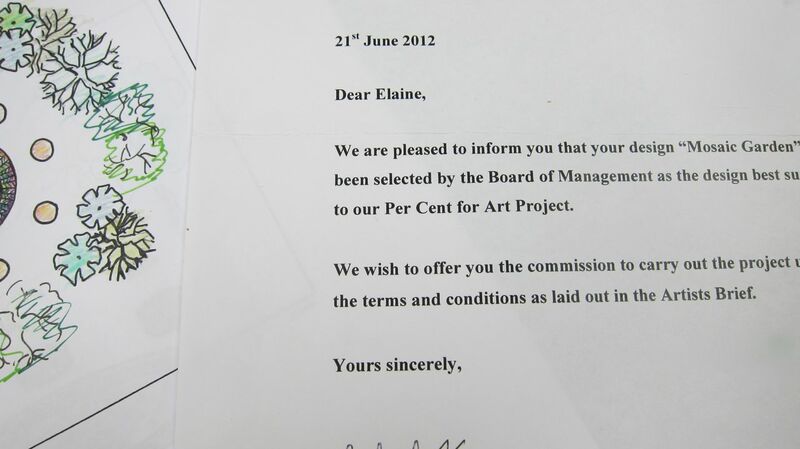 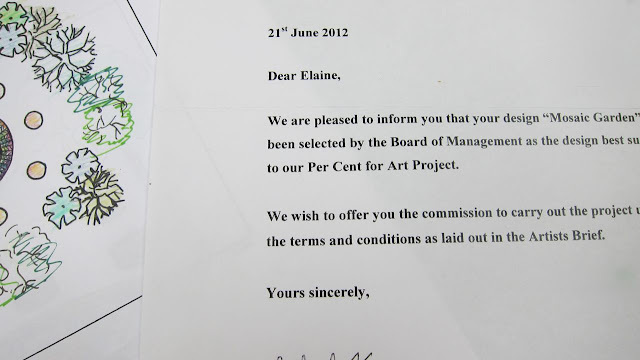 I was really Delighted and excited to get this per cent for art commission for Hacketstown National School in Carlow. 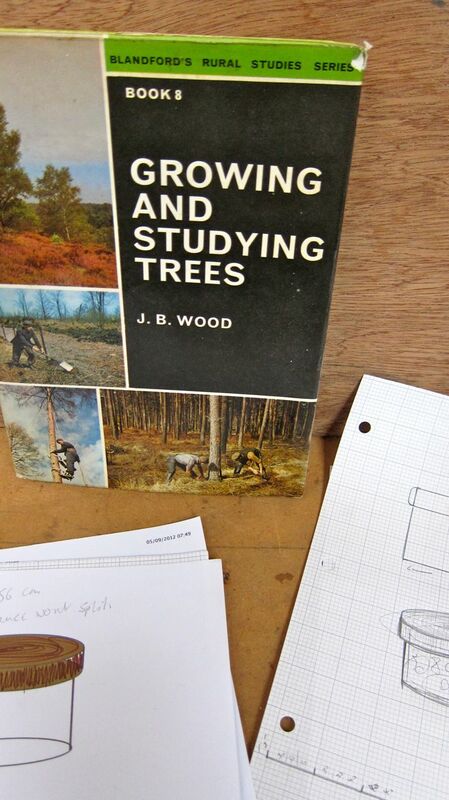 The groundworks have started , the pupils are busy drawing up their plans and I'm continuing my research . 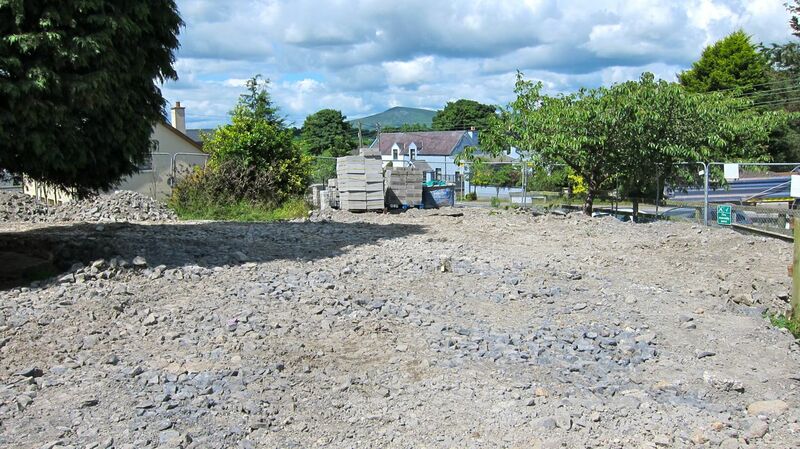 It's hoped we will have 'The Mosaic Garden' installed by the end of the year.